Propolis is a great natural antibiotic and antiseptic that also helps your inmune system. They are balsamic resin polymers made by bees from various plants resins. Bees use it to upholster the interior of the honeycomb, avoiding contamination. 2 What is recommended for Propolis? Respiratory: Its anti-inflamatory and anesthetic action makes it an effective protector of the throat and vocal cords. 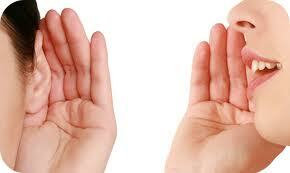 Cardiovascular: Decreases capillary fragility, inhibits the oxidation of cholesterol and stabilizes blood pressure. Odontology: Stimulates the generation of dentin (dental enamel) and prevents cavities and plaque, it also increases oral health due to its antiseptic and anti-inflamatory qualities. Digestive system: Regulates appetite, helps with the regeneration of ulcers, protects the liver and prevents parasites. 4 Where to buy Propilis? 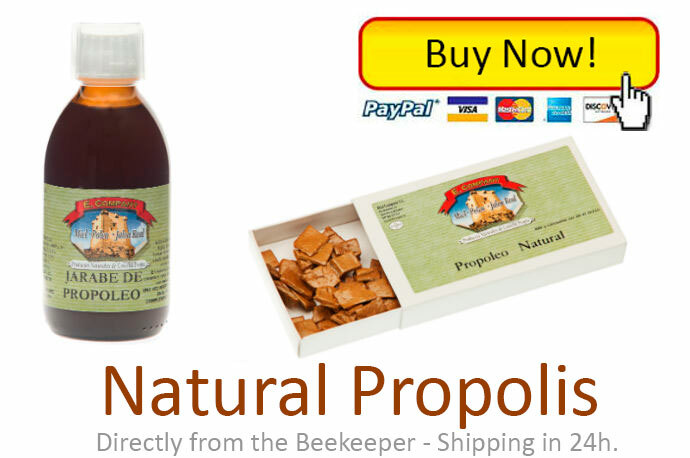 At our online shop lamieleria.com we have different size containers of Propolis. 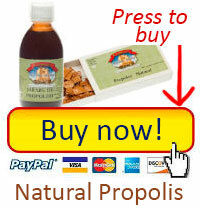 Press here to buy Propolis now at the best price available and start enjoying now.